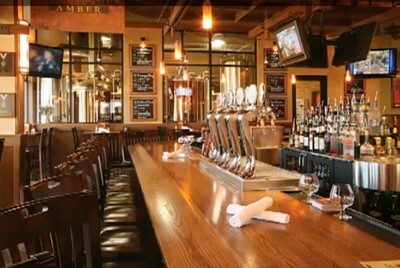 Known for brewing their own beer, Rock Bottom is just around the corner from Ballston Metro and located inside Ballston Mall. Whether you like sitting on the patio sipping your drink or standing around the bar meeting the locals, Rock Bottom has it all. 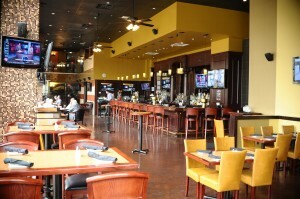 If you’re looking for the perfect place to sit and have a drink after the long workday, RB has you covered. From their hand crafted beer, to their diverse menu choices, you’ll be sure to have a good time. Get together and bring your friends Wednesday for their premier happy hour night. 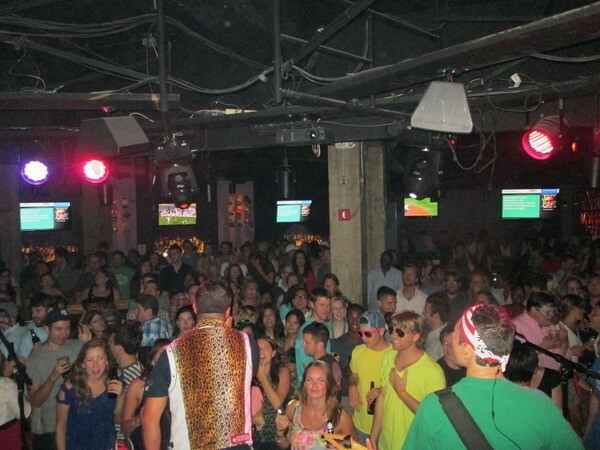 Whether you’re with friends, a date, or alone, you’re sure to have a good time at Whitlow’s. Located just one block away from Clarendon Metro, Whitlow’s is the perfect getaway. Not only is it one of Arlington’s most popular bars, but there are two! 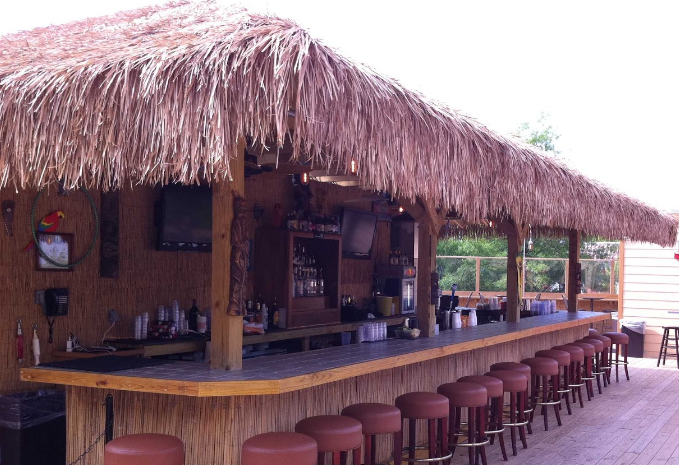 In the summer you can head over to the rooftop Tiki Bar, for a splash of paradise. Rain? No problem, there’s a downstairs indoor bar area. For a great start to your weekend visit this location on Thursdays and grab one of their signature beer mugs to take advantage of their drink specials. Looking for a place where you can watch the latest game while sippin’ on a beer? Look no further than The Greene Turtle located just around the corner from Ballston Metro. 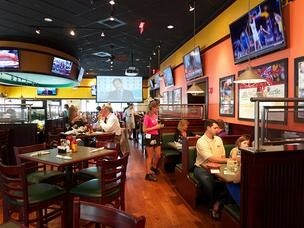 From the atmosphere to the numerous large flat screen TVs this is the perfect place to watch your favorite teams. 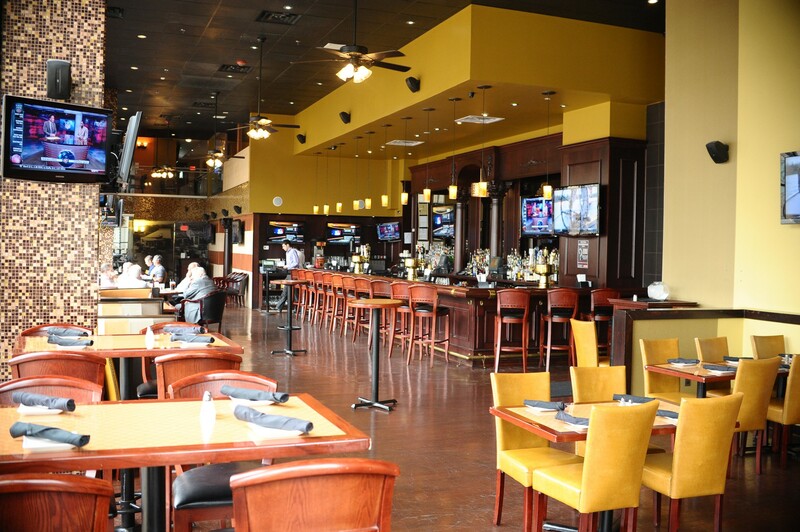 This is a great place no matter what day of the week, but if you’re looking to start your weekend off right grab your friends and treat yourself to some delicious grub and one of the GT’s signature beer towers on Fridays. The best part is that happy hour goes until 9pm. This is what I call the ultimate pregame! One of the most prominent live entertainment bars, Clarendon Grill is the perfect spot for letting loose for an after work happy hour. Its spacious venue provides plenty of room for you and your friends to have a drink, dance, and make lasting memories. Not only does CG have one of the best happy hours around, but their entertainment puts them one step up from the competition. In addition to the live music they have a back patio for playing corn hole with your drink in hand. Thus, CG is one place you don’t want to leave off your Thursday happy hour circuit. What’s better than having a drink overlooking Arlington? Nothing. Happy hour at Arlington Rooftop provides great views and even better specialty drinks. While the rooftop is great there are also spacious rooms on multiple levels of this bar. This bar is just down the street from the Courthouse Metro, so bring your friends and grab a drink on the roof while soaking up the summer sun. Are you someone who enjoys a little friendly competition? Then, come to Carpool where you can de-stress after a hard day’s work. Carpool offers pool, darts, shuffleboards, and unbeatable drink specials. 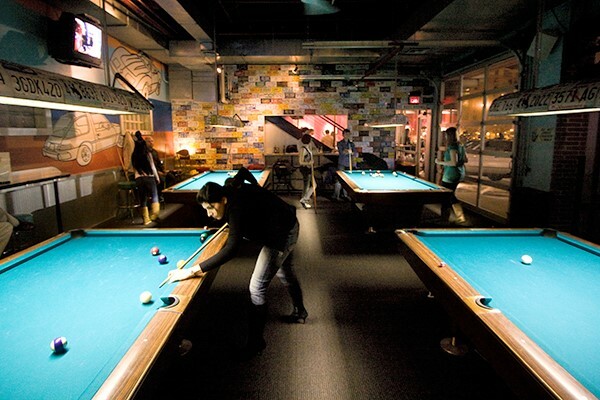 With its laid back atmosphere you can free to just kick back and have fun with your friends. So, call your friends and meet at Carpool for a good brew or two…or five!